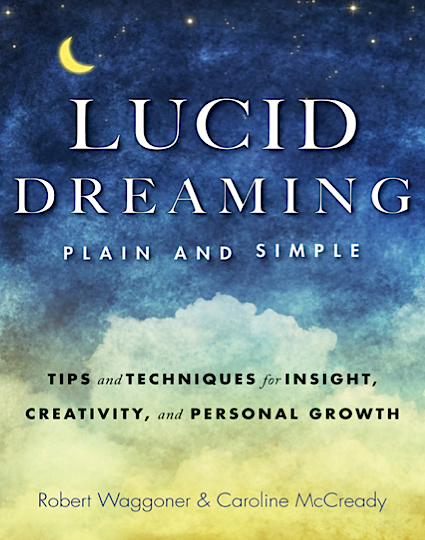 I was wondering what advice you might have to bring about a spiritual experience in a lucid dream? Thanks! For most everyone, I feel that ignoring the dream figures, and asking a question of the larger awareness (such as, ‘Hey dream! Show me something important for me to see!’) and learning from it — this seems fundamentally ‘spiritual’ since the lucid dreamer begins to understand the vast creativity and knowledge beyond the ego. Also, I feel learning about the principles of reality creation (which I devote a chapter or more to in my first book) naturally lead to dream yoga understanding. When you see precisely ‘how’ the manipulation of your Beliefs, Expectations, Focus, Intent, and Will leads to the creation of your Perceived Experience — along with X (the larger awareness) — you ‘grow’ spiritually, because you begin to see how you can use this knowledge to live more lucidly in the waking state. 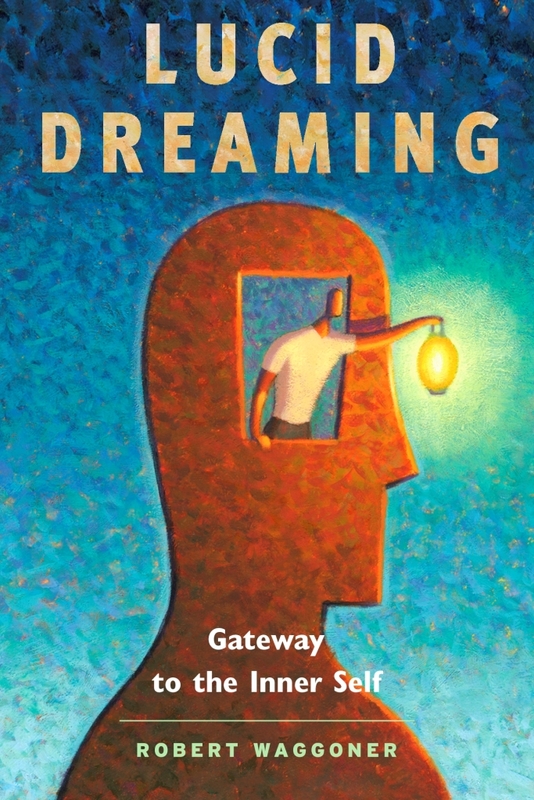 Ultimately, it should lead a wise person to “go beyond” lucid dreaming (as I describe in my book). For most people, the most powerful way to ‘experience’ something spiritual in a lucid dream is simply this: 1) Become lucid, 2) Stabilize the lucid dream, 3) Ignore the dream figures and announce, “Now let me experience unconditional love!” (and then try to hold on, as you experience unconditional love). Of course, you can ask to experience whatever concept you can ‘allow’ or open up to. Or stabilize the lucid dream, and then meditate “by emptying your mind”. The depth of this seems so profound — but the best thing seems to begin by experimenting.